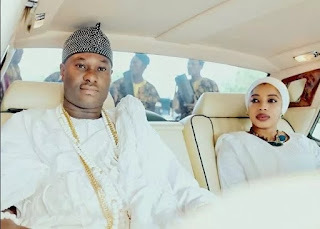 According to The Boss newspaper, the Ooni of Ife has allegedly revealed that his ex wife, Olori Wurola can marry any man she wishes to. The report claims her bride price has been returned to the Ooni by some Benin chiefs who are said to be members of her family. It is alleged that he initially reject it though but had to be persuaded.